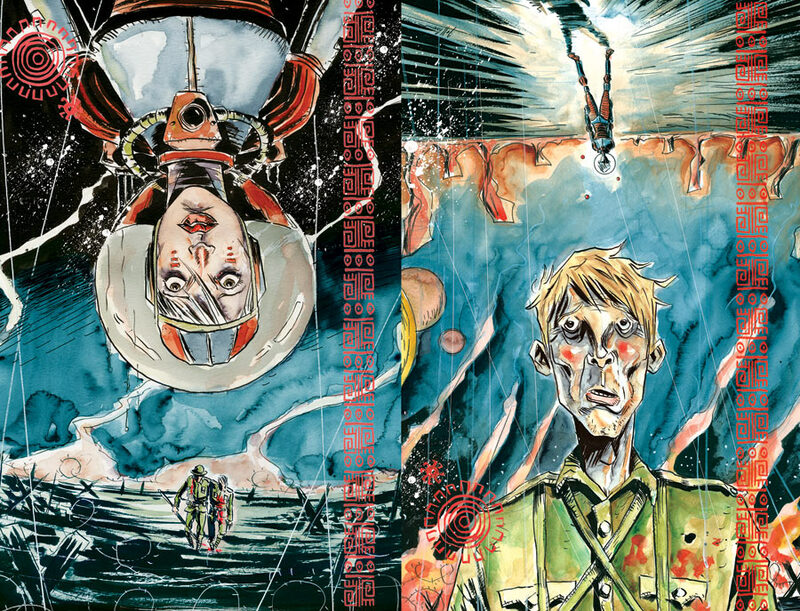 Trillium is an 8-issue series that combines rich historical adventure and mind-bending science fiction into a sprawling, unconventional love story by Jeff Lemire (SWEET TOOTH, GREEN ARROW, ANIMAL MAN). This amazing miniseries kicks off with 28-pages of story in a flip-book with two covers and two separate but connected stories that offer a unique reading experience. 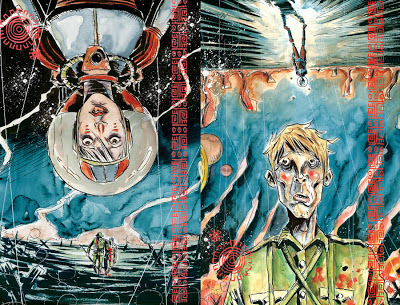 Adventures of Superman by JEFF LEMIRE Now Available! I recently wrote an illustrated a 10-page SUPERMAN story for DC Comics' new ADVENTURES OF SUPERMAN Digital comic series. My story is now available to purchase digitally! The comic, coloured by my SWEET TOOTH collaborator Jose Villarrubia, is a love letter to the great Superman comics I read as a kid in the 1980's. You can also check out a short preview and interview about the comic at MTV!